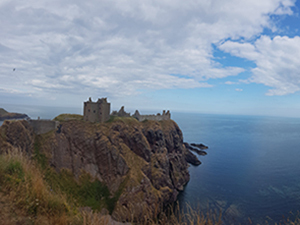 Please read the following Terms and Conditions carefully for the competition “Travel The NE250 with Cairngorm Motorhomes for 2 people” (Friday 7th June to Monday 10th of June 2019). Dates of the break (Friday June 7th to Monday June 10th) are non-negotiable and no other dates, or alternative prizes or cash will be offered. 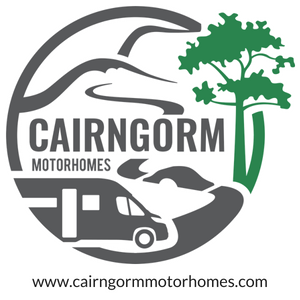 Entrants must ensure they could travel on these dates and that they meet the requirements/restrictions noted in the Cairngorm Motorhomes Competition Terms and Conditions and the Competition Self Drive Agreement for this Prize Draw. 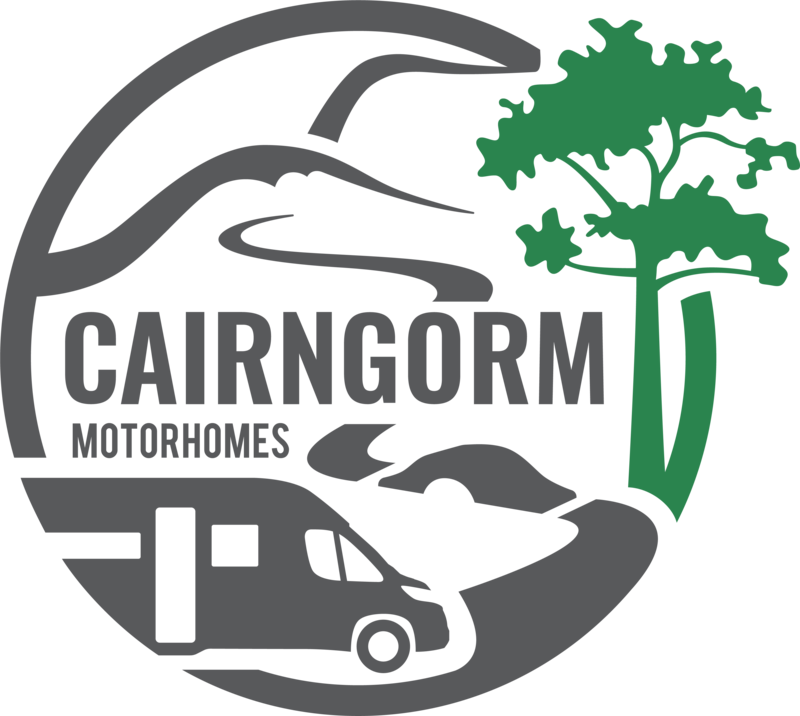 The competition is for 2 people, however Cairngorm Motorhomes will accept a party of up to 5 for the competition weekend. Costs relating to entry into attractions and food establishments for any additional guests must be met by the winner themselves. 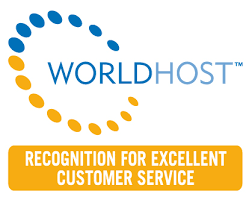 The competition dates are Friday the 7th of June to Monday the 10th of June; however subject to availability it would be possible for the winner to extend the duration of their break. Normal hire charges would apply for any extension. 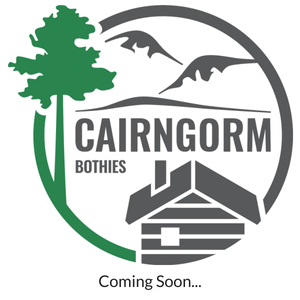 Open to UK residents aged 24 and over, excluding employees and relatives of Cairngorm Motorhomes and North East 250. Entries to this Prize Draw are only Valid by visiting the Cairngorm Motorhomes Facebook page post HERE To enter participants should like Cairngorm Motorhomes Facebook page and add a comment as to why they would like to win this amazing prize. Only when these actions are completed will an entry be added into the Prize Draw. 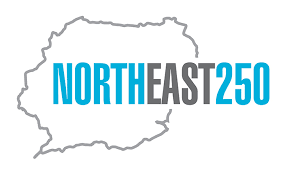 Closing date for entries must be made by Friday 0900 GMT on 17th May 2019. Restaurant & Food Reservations must be made directly with participating businesses and is subject to their availability and terms. The winner will be informed by a private message sent to their Facebook within 24hrs of the closing date and will need to respond within 72hrs or a new winner will be chosen. The winner’s name will be available on request and published on our Cairngorm Motorhomes and NE250 Facebook pages. The booking confirmation notification will be emailed within 48 hrs of receiving the winner’s details. By participating in this prize draw, entrants confirm they have read, understood and agree to be bound by these Terms and Conditions. No exchanges are given.